I’ve been in the fitness industry for over 12 years and counting (as of 2018) and continue to absolutely love what I do. After working at a big-box corporate health club, I decided to expand my knowledge and learn from wonderful mentors in the industry and have been fortunate enough to be in presence of such experienced, wisdom-filled fitness professionals over the years. 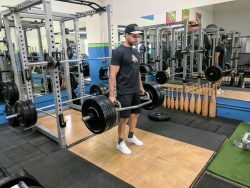 With that comes Arin Training, LLC — a fitness service established in 2007 to help individuals overcome from sub-par training or injuries and take the guesswork out of a solid fitness program with long-lasting results. I help individuals overcome limiting factors from poor or sub-par training practices and bad habits by building a holistic experience in exercise coaching to enhance productivity & increase mental focus, energy, & drive. 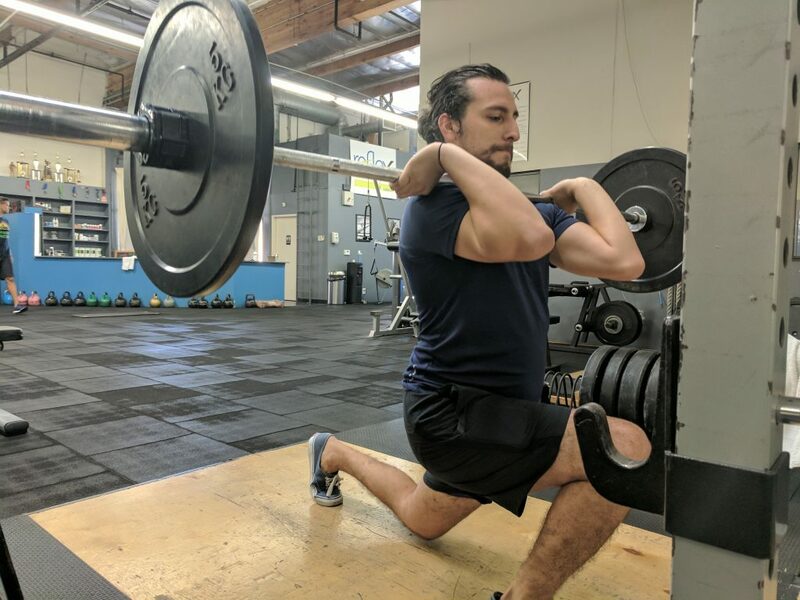 I provide gold-standard instruction in strength, flexibility, and body-composition via applied kinesiology in semi-private or private training formats. A typical exercise session begins with flexibility/mobility work to get the body warmed up followed by a lifting program of intended goals or task of the day (e.g. lower body lift or core/arms, etc.). One of the complaints I’ve gotten in my 12 years is how trainers simply “count reps” and don’t do much else. There won’t be much rep counting here. I let clients do their own counting. 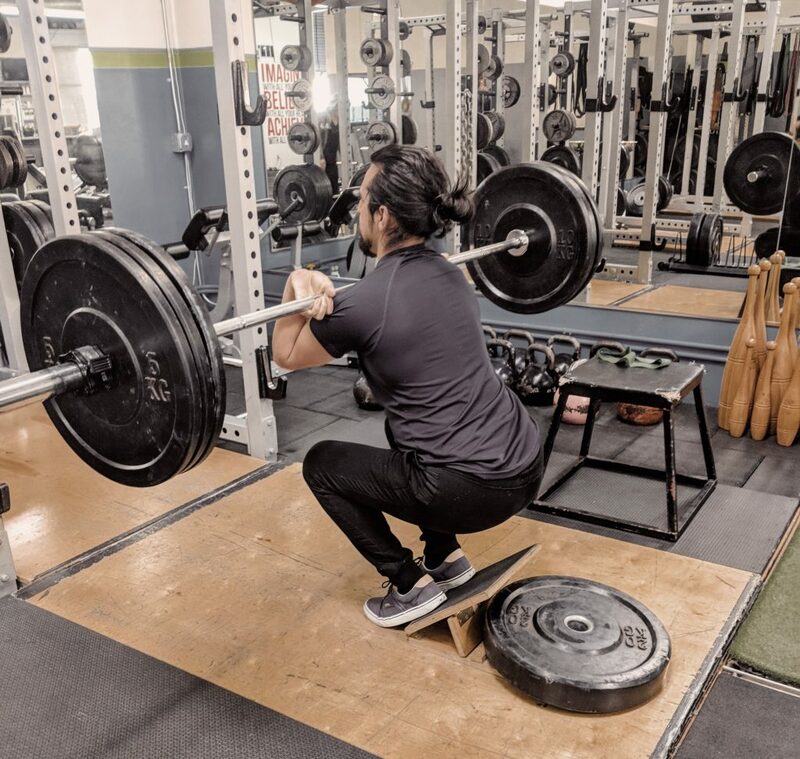 What we’re going to accomplish during the lift is actually teaching you why the exercise is beneficial, why you’re doing it, and how you can make things better for the results you wish to achieve. For example, what’s the difference with the preacher curl vs. the incline dumbbell curl? Why would we pick one over the other? If EDUCATION and UNDERSTANDING isn’t of importance to you, then training with me may not be ideal. But if you want to optimize your fitness results by learning how to do something and applying it on your own terms at your health club, I can potentially be of great value. As the old *cliche* saying goes: I wish to teach a person how to fish rather than give them the fish.